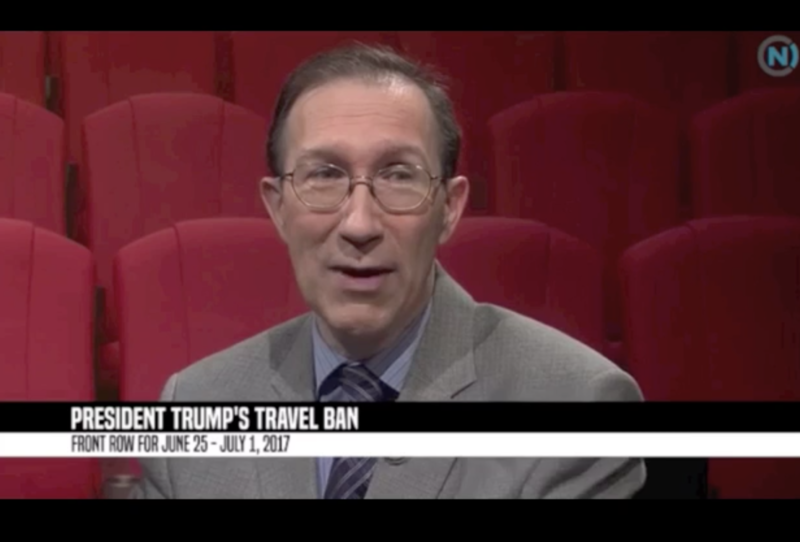 The U.S. Supreme Court has ruled, and now JLF’s Mitch Kokai looks at the impact of the ruling linked to the Trump administration’s travel order. Which majority-Muslim countries are impacted? Kokai offered these comments during the June 30, 2017, edition of UNC-TV’s “Front Row with Marc Rotterman.” Watch it here.